Let’s try to talk about New Year’s Resolutions once more. Actually, let’s not. Commitments, obligations, and resolutions just ain’t my thing. Something about the three breed my tendency to over-think. Over-strategize. Get stuck in achieving a goal that needs a relaxed and elastic approach. So I prefer keeping things simple. Really, you have to sometimes. Simplicity opens you up to many possibilities for generating the changes you seek. And with only so many psychological burdens to get in the way when you decide to let go of the "wheel." Or one could hope, anyway. Personally, I think I stand in a prayer for evolving answers for each year–which a general direction in mind. So any resolutions surround walking the new year in faith. Coupled with taking action on inspired thoughts along the way. And by inspired thoughts I mean those moments when an exciting idea hits you. When the Universe/God is calling you to take some kind of action. Some kind of execution of an idea you trust will keep you on your blossoming path. Even the smallest of daily actions lead to big changes. You just have to execute and let the Universe/God do the rest of the work with the space you’ve provided. Yet, it’s important not to find ourselves stuck in the end-goal. But still uphold the necessity of perseverance. And that’s why I wanted to write a post on some positive ideas and tools you can use to help usher in your New Year. 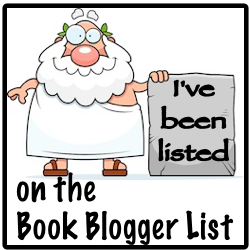 It’s not necessarily a list. It’s not necessarily an action plan. Just… some ideas. Don't be afraid to get to know yourself through self-help and personal transformation books. I’ve found they can do a world of wonder for a discouraged or troubled spirit who needs a little reassurance and self-actualization. Believe me on this. There are moments when I open up A Course in Miracles for a quick passage, and immediately find relief in its lucidity. Over the years, I've found many inner and outer conflicts come into perspective instantaneously through this book. So I keep it next to my bed like some sort of cognitive-steering emergency pill. And that's why it irritates me when people sort of disdain or rebut the validity of self-help books. Or activate the ever present stigma how these books are “useless” or “for the pathetic soul.” Okay, okay. That was a bit of an exaggeration. Nonetheless, my immediate thought for the naysayers is they just haven't found the right book for themselves yet. Either that or lack the patience to explore any given book's methods for creating positive life changes. Taking the time to work on yourself gives you permission to be who you long to be in this world. The time you take to look inside to find what does and doesn't work for your life is truly a gift to yourself. Especially when you go through life carrying baggage (we all do) or a past you can’t let go of. We live with so many thoughts, pains, and misconceptions generated from within and through forces outside. Why not find some relief from them? 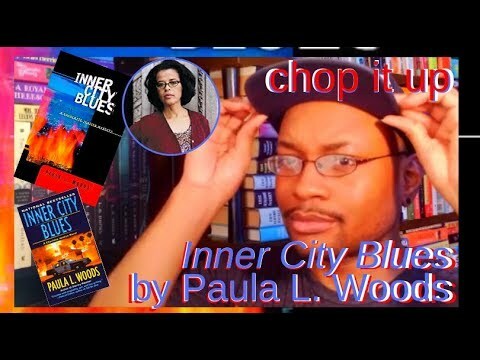 I’ve gotten tons of perspectives and personal realizations by traveling through various self-help books. It's a journey that will take all my life–and yours. Learning and working on yourself takes work after all. Work that’s worth it through each step, but never ends. 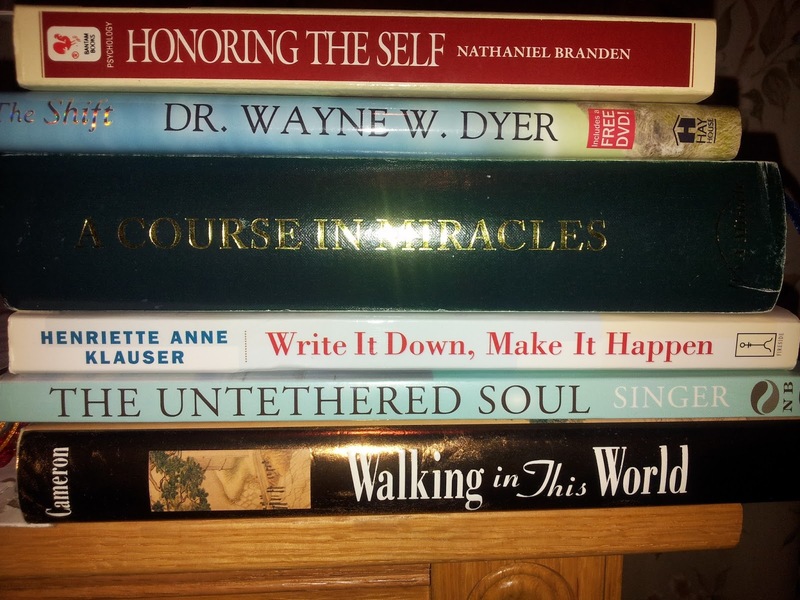 The six books in the image are ones I revisit (besides my favorite Louise Hay books) off and on over the years. Nathaniel Branden’s Honoring the Self speaks about how self-esteem plays with our behavior and character. Furthermore, how the two elements come about in our decision-making. Wayne Dyer’s The Shift is about leaving the demands of the ego aside to reach our ambitions. Something extremely difficult to do in world where everyone wants to feel present and accounted for. Write It Down, Make It Happen by Henriette Anne Klauser needs more attention from me these days. As the title suggests, writing your aspirations is the first step to achieving them. And she’ll show you how. The Untethered Soul by Michael A. Singer has been on my bedside for years. I love the book because it’s about releasing limiting thoughts and inner aggravations. Julia Cameron’s Walking in This World speaks about accessing creativity and, in turn, our life purpose. I would throw a couple of Tony Robbins and Dale Carnegie in there as well. Do you have a favorite self-help/transformation book you tote around or sleep next to? Which is it and why do you love it? In August of 2011 I was watching The Secret for the umpteenth time when John Assaraf shared his vision board story. Before I knew it I'd gathered my writing, lifestyle, traveling, and gaming magazines. It took me no time to clip out images left and right. 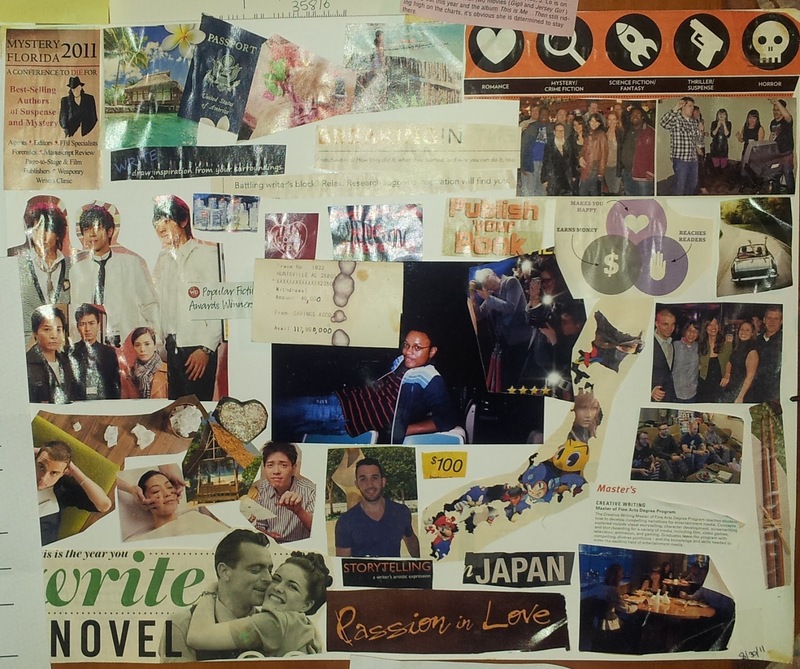 Whichever image spoke to my vision, I glued them onto my own vision board then stuck the thing on the back of my door. Now let’s be real, since then I’ve spent more time flying out the door with a glance at it. And no, I can’t say anything from it has manifested. But that’s all right. It all takes time and, fact is, I’m on the road to each as closely as I write this sentence. Nonetheless, at the end of the day, it’s a visual tool. A reminder of two things: what I need and how far I’ve come along since its creation. So that’s the next idea for the New Year. Create yourself a vision board. You don’t have to burden yourself studying it every day with a potato-fist’ed prayer. Actually, I would suggest not doing that. But instead put it somewhere out in the open for a simple glance here or there. Or a minute or two lingering over it before taking an inspired action–which would get you closer to those desires. Let your board act as a beacon. A whistle. A target. A reset button after a long day in the world outside of your vision. Or see it as a playground for the Universe/God to play in. Because you don't always know how your vision will come to pass, only that it's coming and will often be a surprise. Familiar with your computer’s Sound Recorder program? Well, get familiar with it for a moment. My next idea is to suggest recording yourself speaking your desires, aspirations and wishes. It’s sort of like the audio vision board–if you will. However, record your message as if your vision has already happened. I have about two recordings of myself doing such. I keep them on my computer and cell phone. I would listen to a recording at least once a day, usually on my way to work at five in the morning. Before dawn, driving down the highway trying to get my mind prepped for the chaos I know I’ll escape one day. You don’t need a fancy recording mic or anything. Speak into your computer’s speakers. Make one recording short for a burst of inspiration. Make one long and meditative. Just remind yourself through yourself of who you are and where you want to take this life you're given. My last idea is to lead the New Year with a journal. 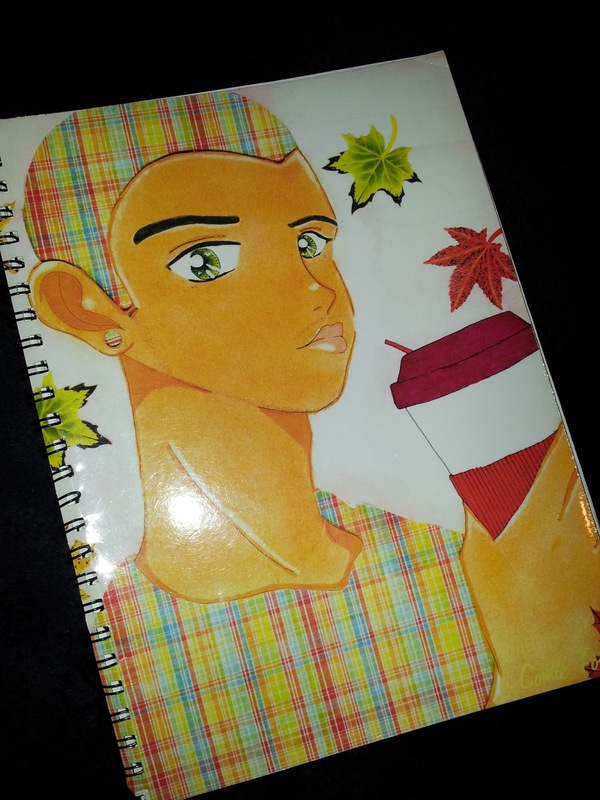 And yes, I’m showing a picture of one of my journals from my Zazzle shop. It’s only right, considering I started blogging because I wanted to start a business selling journals. Right? Right? (^_^) Anyway, the idea to create journals hit me years ago when I was struggling to find a journal I liked, and would move me to write. I didn’t want the usual Siamese or Pug journal cover. Or the roses and wild flowers. Seascapes and meadows–definitely a no. So I created my own journals featuring my cast of cute (but crazy) imaginary friends. I’ll freely admit blogging has gotten in the way of my journaling. But just a touch. Yet, hear me when I say it's one in itself. Nevertheless, I can’t express the importance of journaling as a daily activity. I’ve been journaling since the second semester of my senior year in high school. So I have about six or seven notebooks filled with material and stories from my life. Just imagine that for yourself for a moment. Books. Pages. Filled with your life. Your story. Your character. Your identity. Your triumphs and mistakes. All expressed, documented and accessible without conjuring up memories which one day may not be conjurable. Give yourself life-long access to your journey. Start 2016 writing your life down. And that, ladies and gentleman, are my ideas for starting off the New Year. Of course in whatever direction you wish to take the twelve months given. There’s more out there to share, but four from me will suffice. If you have any more to add, please place them in the comments section below.